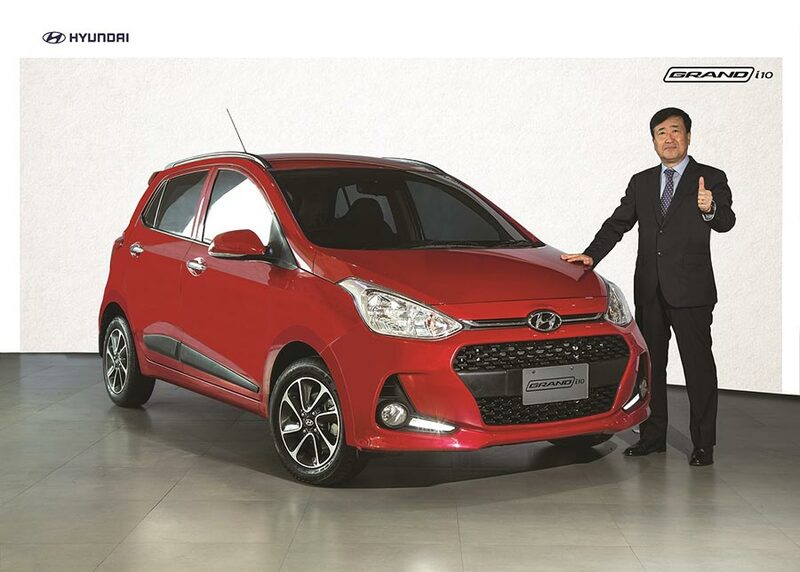 Hyundai Motor India Ltd. (HMIL), India’s second largest car manufacturer and the number one car exporter since inception today announced a price increase up to 3% on GRAND i10 due to increase in input and material costs. The revised prices will be implemented from August 2018. Hyundai Grand i10 is available in 6 different color variants. While there are plenty of options for colors, there are also options for engines. The Grand i10 is offered in both petrol and diesel versions. The Grand i10 Petrol comes in 2 different tunes – 1.2 litre Kappa Dual VTVT5 engine which is mated to a manual transmission gearbox and 1.2 litre Kappa Dual VTVT4 engine which is mated to automatic transmission.